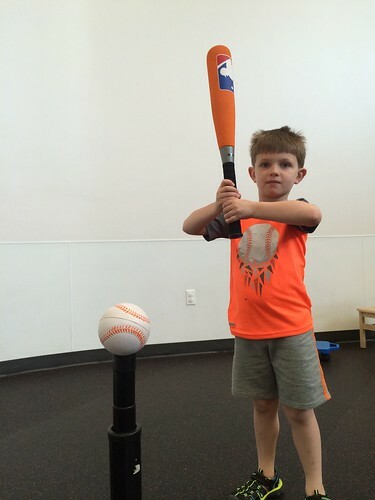 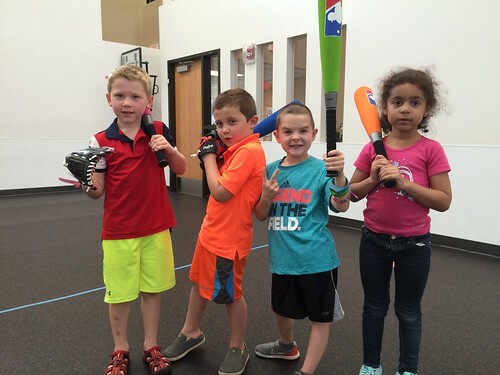 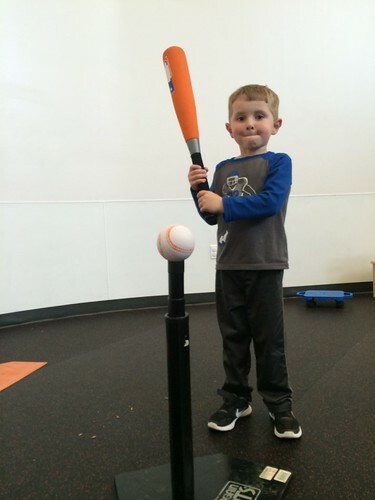 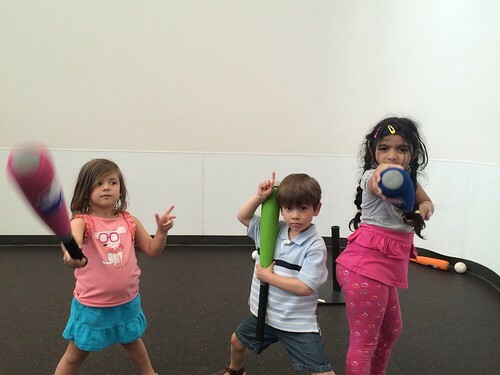 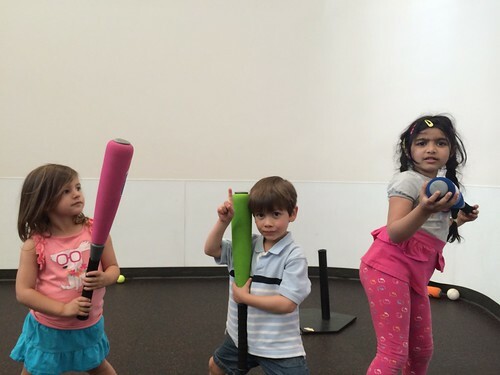 Little Sports uses age appropriate drills to create an engaging and fun atmosphere. 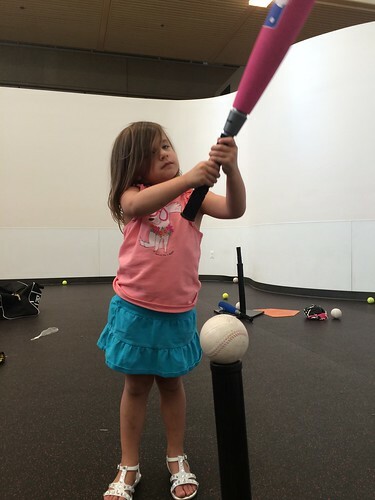 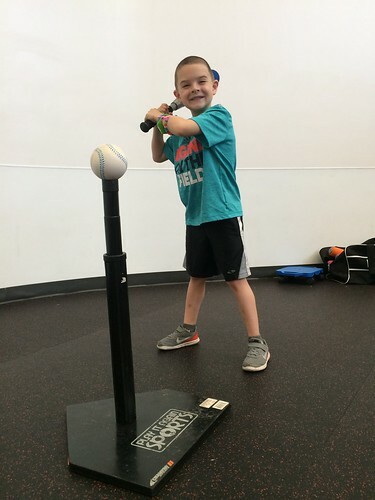 Children will learn how to hold & swing a bat, field and throw a ball through easy to understand instruction and fun games. 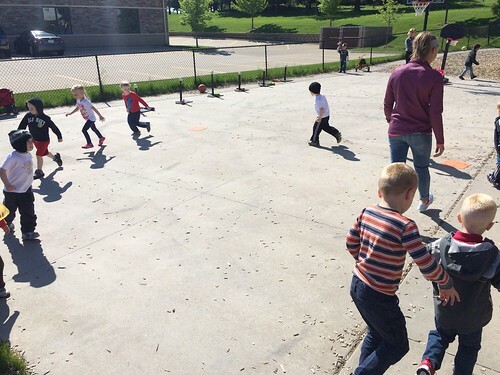 Game play will be introduced as skills progress. 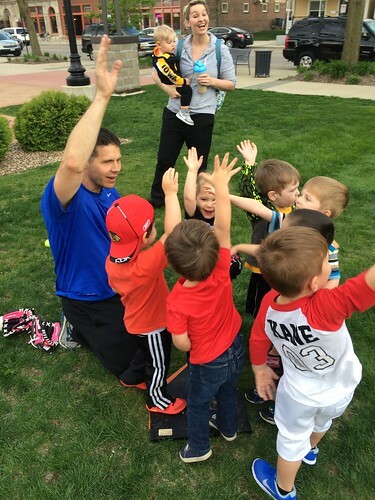 Jed Eichhorn and his coaching staff will lead the sessions. 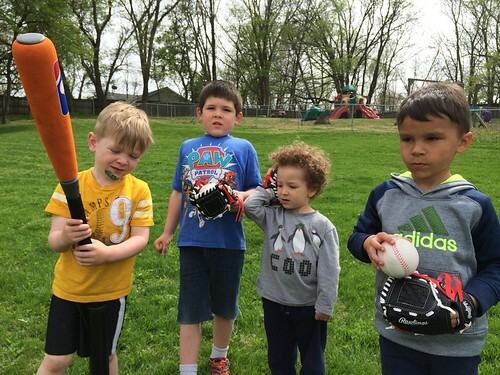 Jed has over 15 years of coaching youth sports and eight years as a Recreation Director. 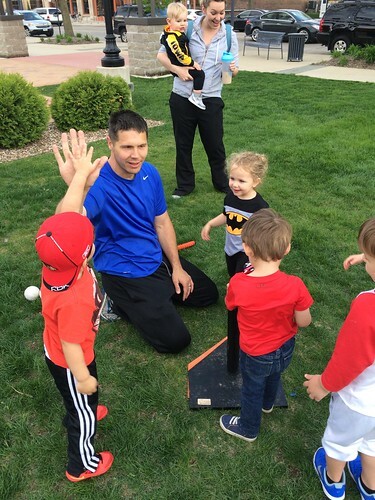 Eichhorn graduated from Central College with a Bachelor’s degree in General Studies focusing on Child Development and Sports Administration. 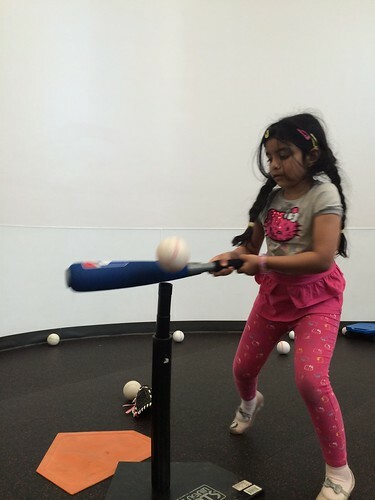 Learn to Hit, Run and Throw!